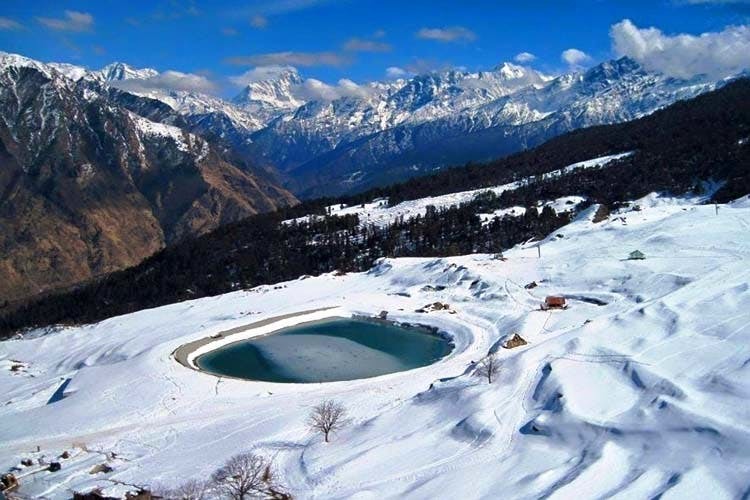 Auli is regarded as one of the best skiing destinations in India. Visit Gurson Bugyal for stunning views of Nanda Devi, Trishul and Dron. Their famous Chenab Lake is definitely worth a visit. It's one of the prettiest and untouched lakes in India.There are plenty of picturesque roads leading to the lake, so we recommend you hire a car and drive up there.